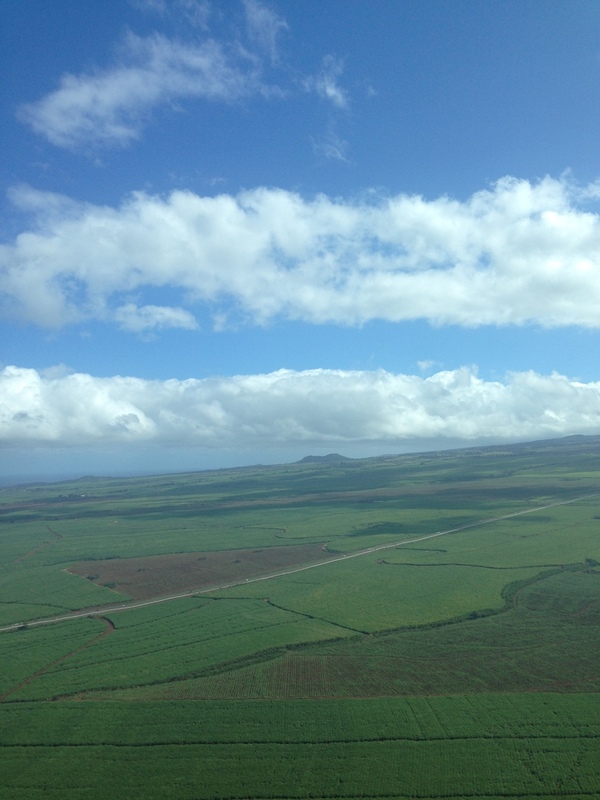 After we spent 3 days in Maui, we flew to the Big Island; Kona Airport. It was one of the tiniest planes I've ever been on, and the most bumpy ride because it doesn't fly to a very high altitude, but it had one of the most beautiful scenery I have ever seen. 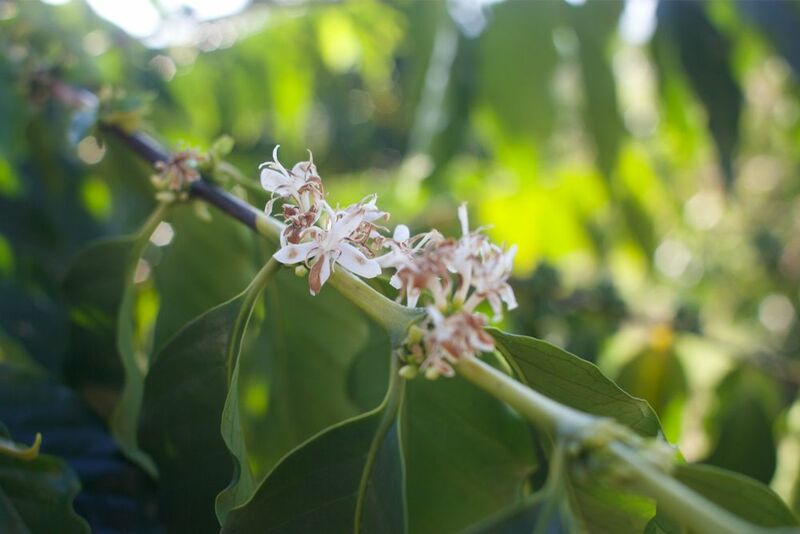 We hung out at Kona for a bit and then drove to the UCC Hawaii plantation where we roasted our own coffee! The next day we were in the beautiful Waipio Valley, on a 2 hour horseback trail ride. After going down the super steep and bumpy road down to the valley, you will encounter beautiful nature with wild avocados, and taro farms. As a Kentucky girl, I love riding horses, and one of my dreams was to ride in the water! We even saw a group of wild horses... how amazing is that? !